When it comes to keeping acne, breakouts and large pores at bay during the day, non-comedogenic foundation is the way to go. Why? Because the formulas have been developed to avoid clogging your pores and prevent the cyclical drama of covering up your blemishes only to create new ones. But before we dive into our pick of the very best non-comedogenic foundations on the market, let’s break down what it all means, starting with: What are comedones, anyway? So the medical name for a clogged pore (pores, by the way, are just hair follicles) is a comedo. Comedones can be either open, aka a blackhead, when the oil and bacteria clogging the pore have become oxidised by the air and changed colour, or closed, aka a whitehead, which is buried just underneath the skin. If you tend to have larger, more open pores on your face, then slathering on heavy makeup every day is going to congest your skin, resulting in more comedones—no matter how thoroughly you cleanse and exfoliate. So it’s a good idea to look for non-comedogenic formulas, which swap traditional makeup ingredients for lighter, less oily alternatives that’ll be less likely to sit in your pores and cause blockages. One word of warning, however; much like the term hypoallergenic, there’s currently no approved industry regulation of non-comedogenic standards. In other words, there’s no official test or checklist a product needs to meet before it can sport the label. That’s why it’s super important to do your research. Now, what might clog the pores of one face may not necessarily affect another in the same way (which is why regulation is so difficult), but it’s a good idea to check the ingredients list for heavy or thick oils and emollients such as cocoa butter, coconut oil (or butter), isopropyl myristate, isopropyl isostearate, acetylated lanolin and myristyl myristate, which are all known clogging culprits. 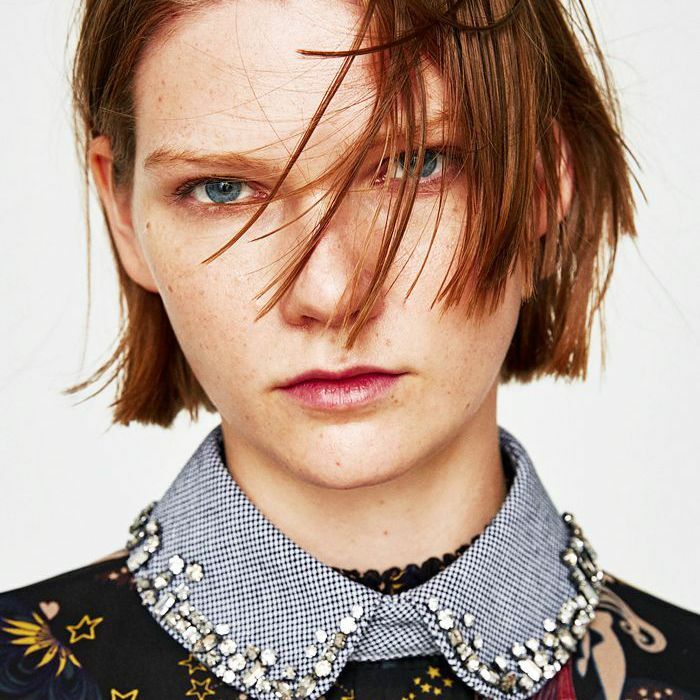 Keep scrolling for the Byrdie edit of the best non-comedogenic foundations. 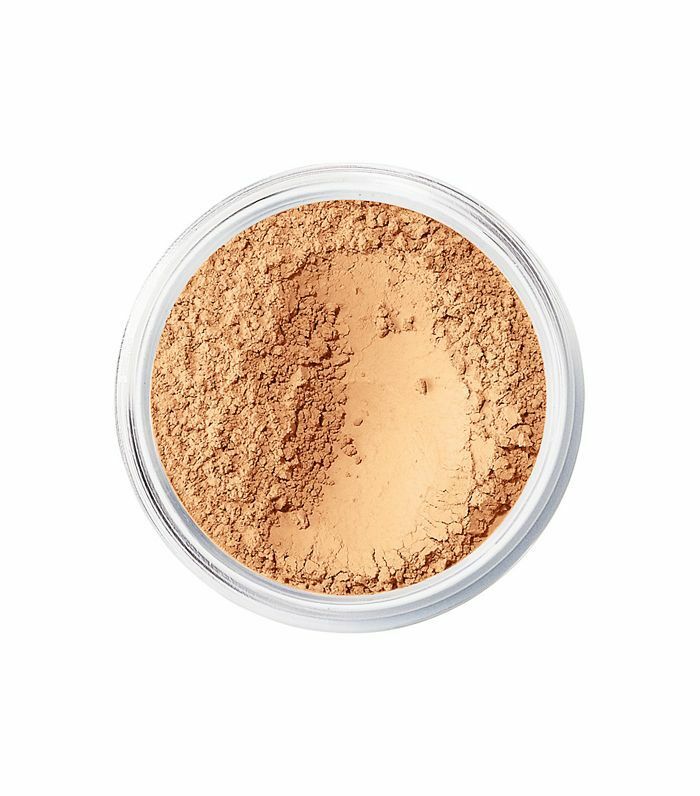 This award-winning mineral foundation has a legion of loyal fans for a reason. The no-nasties formula is light on your skin, but it can be built up for coverage, while the ingredients are so pure you can sleep in it without waking up to zits galore—they’ve even got a study to prove it. 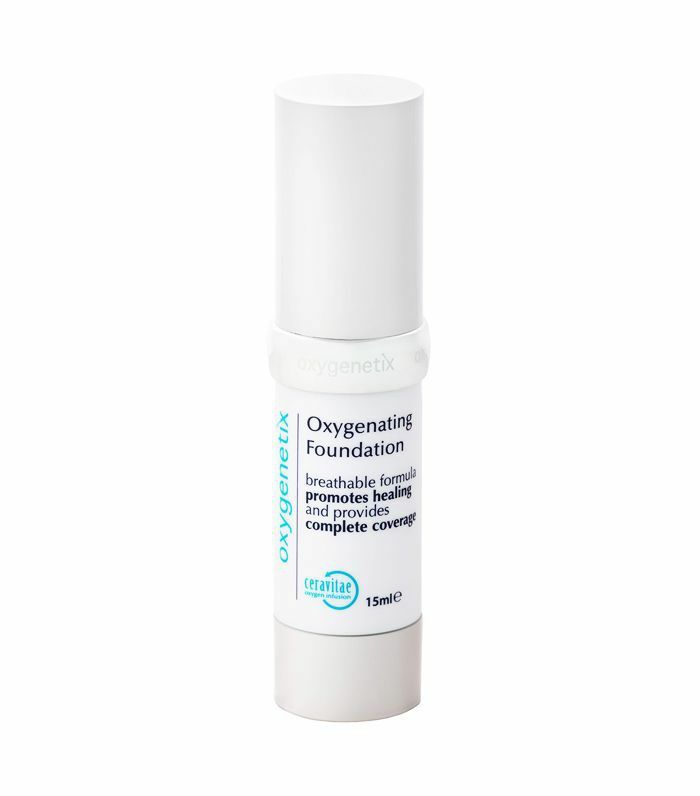 Thanks to its patented formula, breathable coverage is the main aim of this cosmeceutical foundation. The ingredients all support new cell production and boost the healing process, meaning you’ll be treating your breakouts while you camouflage. Who doesn’t love a multitasker? 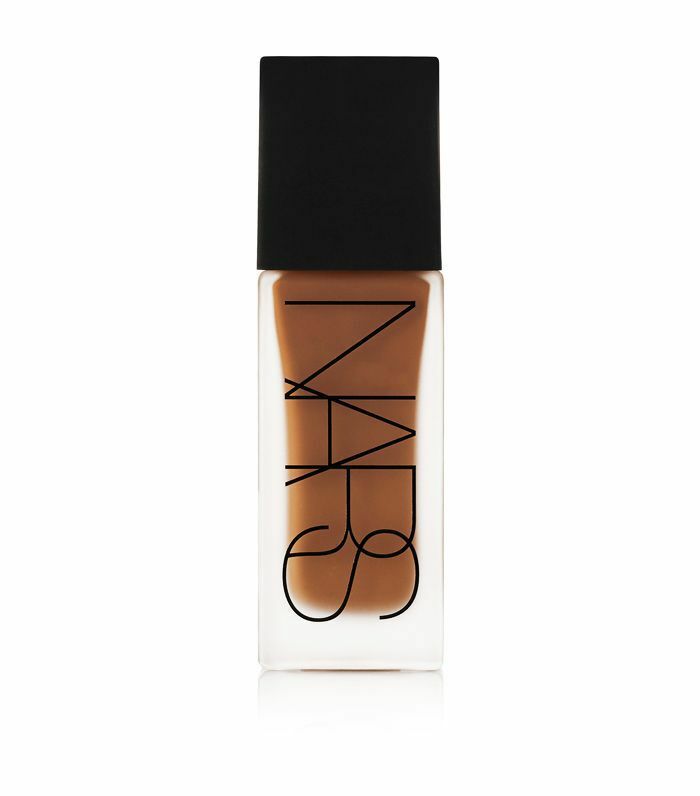 Long-wear foundations are often the main culprits for clogging skin; not so with this 16-hour foundation from Nars. The formula may be lightweight, but the pigment payoff is huge, meaning great coverage without any clogging or caking. 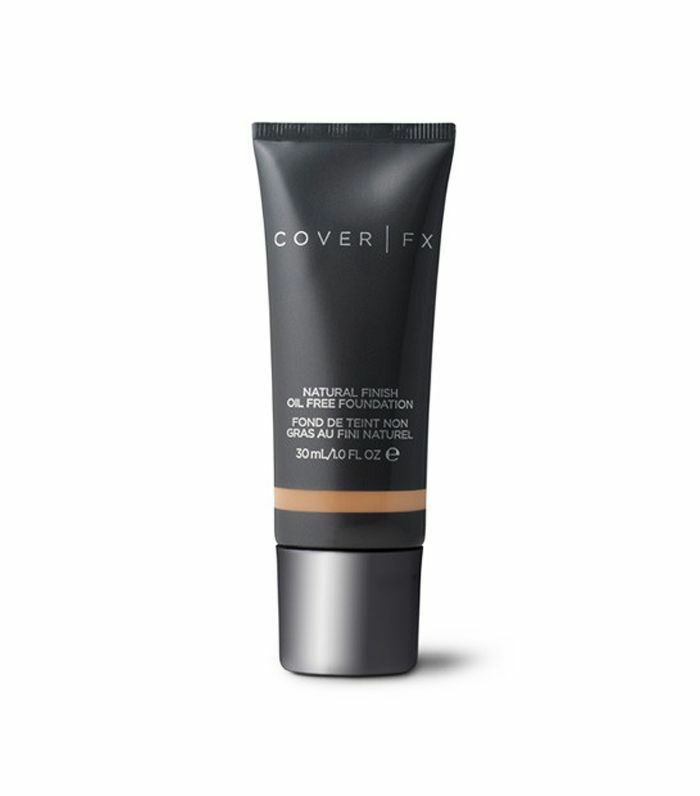 Formulated to heal and conceal spots, blemishes and acne, this full-coverage foundation also goes to work on dark circles, redness, vitiligo, rosacea and scarring, too. Sensitive skin? This one’s for you. A two-in-one concealer and foundation, this formula makes light work of covering redness, dark circles, uneven skin tone and even tattoos. As is the Cover FX way, it’s also free from parabens, fragrance, mineral oil and talc, and it comes in an impressive shade range. 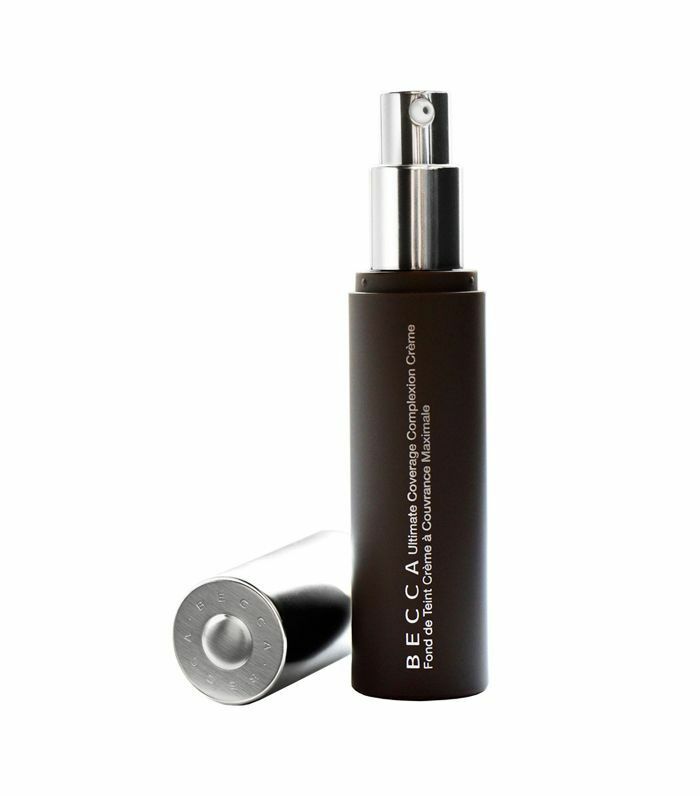 If you love a creamy consistency, this full-coverage foundation from Becca is for you. 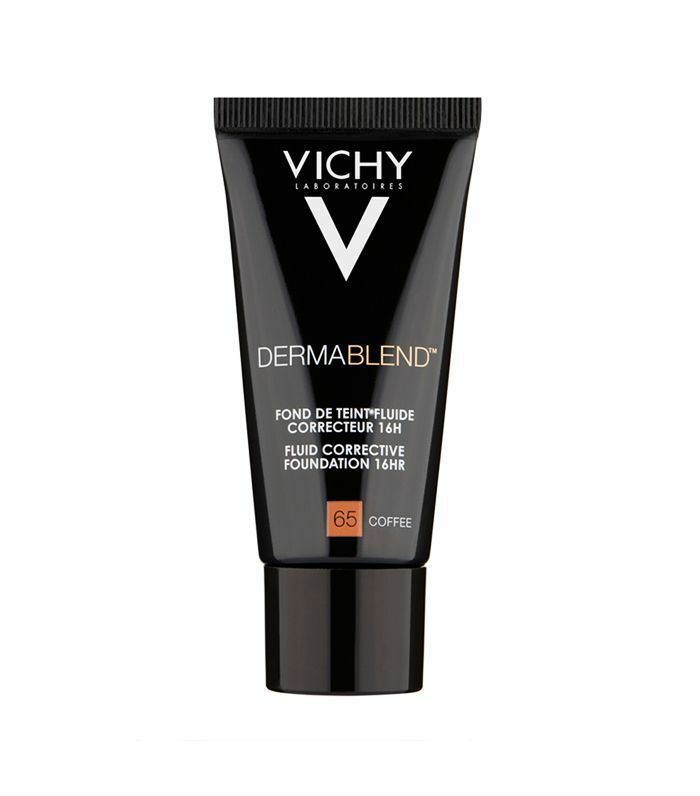 Despite its breathable formula, this Complexion Créme covers redness and imperfections without suffocating pores. 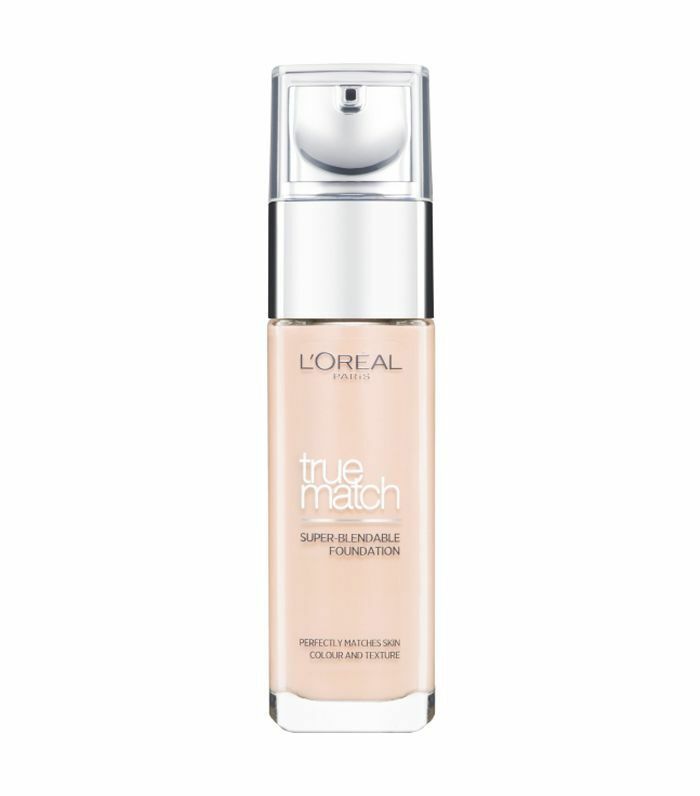 For a velvety finish, this lightweight L’Oreal foundation is a winner. With 23 shades in the range, it won’t be a struggle to find your match, while the formula blends easily and won’t leave your pores blocked. 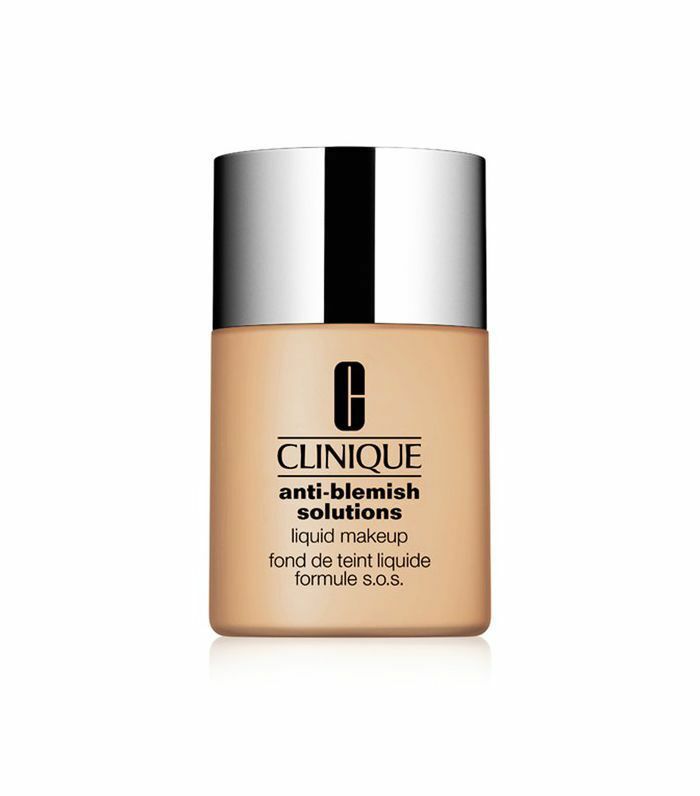 Engineered to cling to oily skin without suffocating or clogging, this oil-free foundation also contains antibacterial salicylic acid to help fight blemishes while you get on with your day. Next up, how to get rid of acne: Beat your blemishes forever.